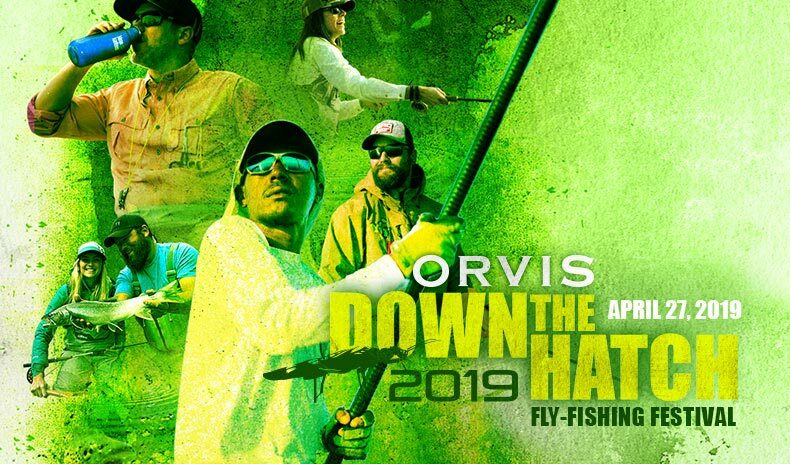 The Down the Hatch Festival at Caras Park begins with an afternoon full of live music, the latest in outdoor and fly-fishing gear, great food and cold beer, and a chance to watch the best of the best showcase their skills in the Orvis Guide Olympics. As evening falls, follow the crowd up to The Wilma to take part in a screening of International Fly Fishing Film Festival! Proceeds from the event go to the Montana Trout Unlimited Kids Conservation Camp. Don't miss the opportunity to take part! 7:00pm: Stick around for the International Fly Fishing Film Festival. Tickets are $12 and can be purchased here. We are in it to raise money and awareness about the Montana Trout Unlimited Kids Conservation and Fly Fishing Camp. While this camp started as an introduction to the world of fly fishing, it now provides students between 11 and 14 years old with a solid understanding of coldwater conservation, best practices for anglers and exposure to careers in conservation. We are excited to continue our focus in making this another “Kick Plastic” event. We truly believe the elimination of disposable water bottles in the outdoor community is paramount for addressing the ever growing issue of climate change and pollution.